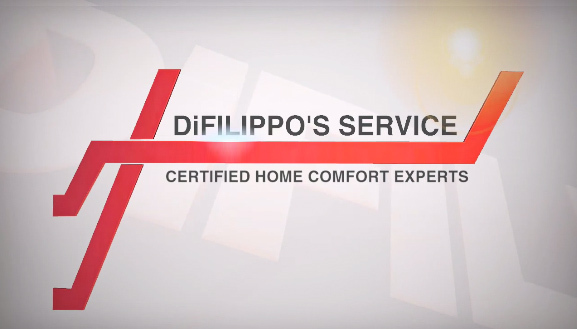 "Quality Service has no Substitute"
At DiFilippo's Service Company we believe that it's more than just heating and air conditioning...you're investing in a relationship with a company that shares responsibility for your family's comfort and safety. We've learned that our clients want reliability, honesty and integrity. We deliver on the promises we make and pledge to our clients that when you invest in a relationship with us you'll enjoy a stress free and pleasant experience. 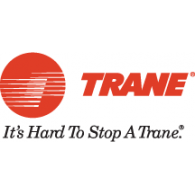 Our mission has always been to take the best care of our clients by providing the highest quality products matched with the most reliable service. 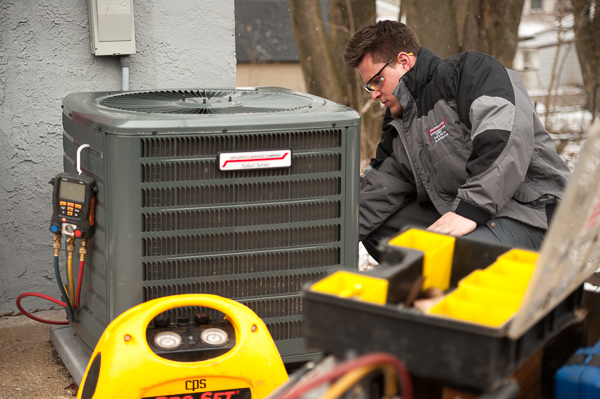 From our NATE and Home Performance Certified Technicians to our state of the art scheduling system, everything we do at DiFilippo's Service is done to deliver excellence to you. We offer award winning, EPA-certified services and over 40 years of expertise in all types of residential heating and cooling systems. Our Service Area Based in Paoli, we serve Broomall, Bryn Mawr, Newtown Square, Radnor, Wayne, Strafford, St. Davids, Chesterbrook, Rosemont, Villanova, Devon, Berwyn, Paoli, Malvern, Frazer, Exton, Downingtown, West Chester and Phoenixville PA.